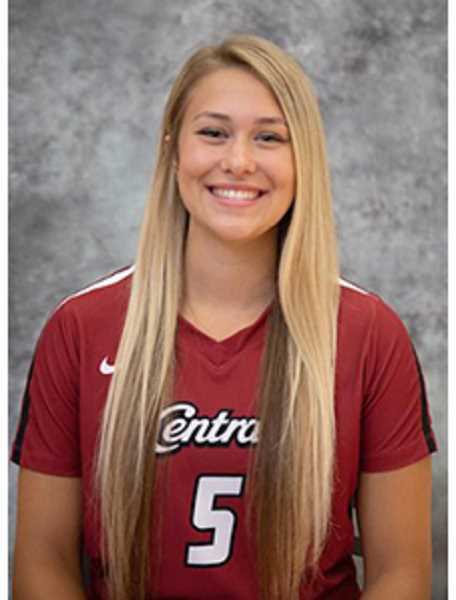 Former Madras High School volleyball star and 2015 MHS graduate Shelby Mauritson finished her incredible volleyball career at Central Washington, earning Division 2 Conference Commissioners Association All-West Region Volleyball first-team honors. In 29 games played this season, she led the team with 361 kills with a .208 hitting percentage. Mauritson's averages were top 20 in her conference. She averaged 3.71 kills per set, second in the conference. She racked up 331 digs and 21 aces, averaging 4.41 points per set. Mauritson became the second player in program history to have 1,000 career digs and 1,000 career kills. 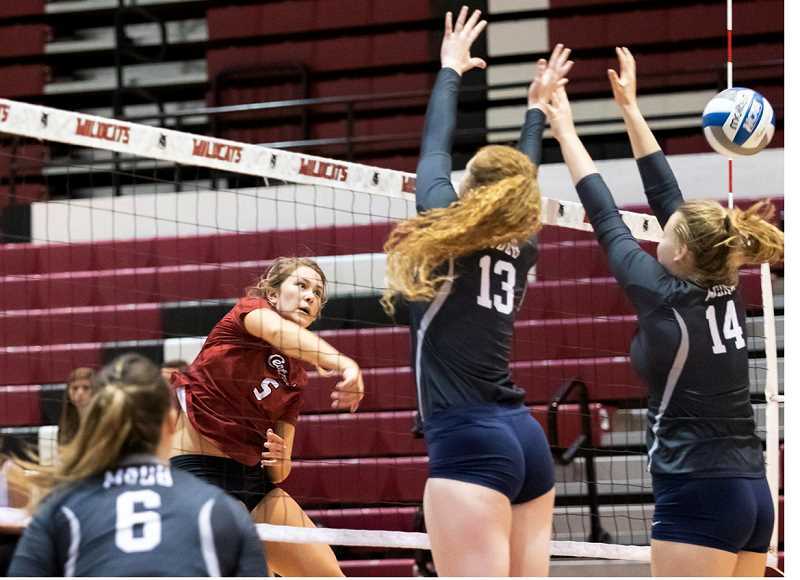 Mauritson received first-team all-Great Northwest Athletic Conference honors and all-academic honors in the GNAC. In 2017, she led the team in kills and had the second most single-season kills in school history. She also received first-team GNAC honors her junior year. When she was a White Buffalo, she led the team to a 26-7 record, recording 650 kills, 359 digs, 82 aces and 22 blocks. That elevated her to first-team all-league and second-team all-tournament honors. In her sophomore and junior years, she was named to the first-team all state in 4A.